In a public auction on Wednesday, Council Member Elle Cochran and her husband Wayne entered a winning bid of $30,000 in an attempt to preserve the land and protect it from potential development. Cochran, who was an original founder of the Save Honolua Coalition, said she would like to see it as a SHC parcel. The two are in discussions to come up with a management plan and a plan for the organization to pay back whatever funds are expended at the auction. “Hopefully that non-profit would manage and take care,” said Cochran. “We definitely want to preserve it,” said Cochran, who expressed support for keeping the parcel in open space and conservation. She said she would not be opposed to having a hale built to teach what the ahupua’a or ocean is about. 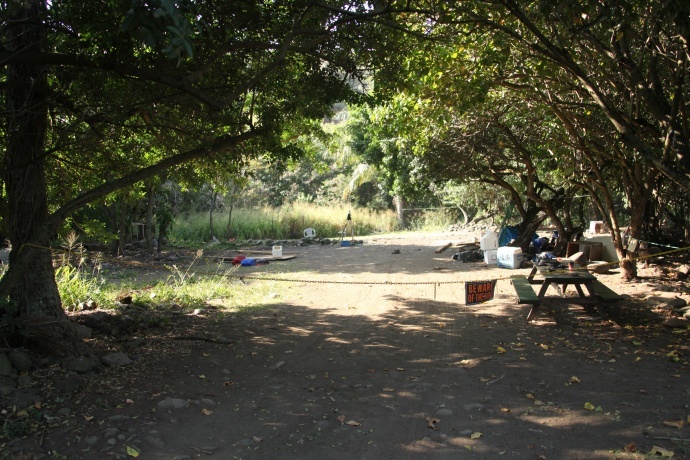 The Save Hoonolua Coalition has established a fund with any donations at this time going toward the purchase of the Honolua parcel. The group has already started raising funds for pledges towards the purchase and ask anyone who would like to contribute to do so by emailing kokua@savehonolua.org. 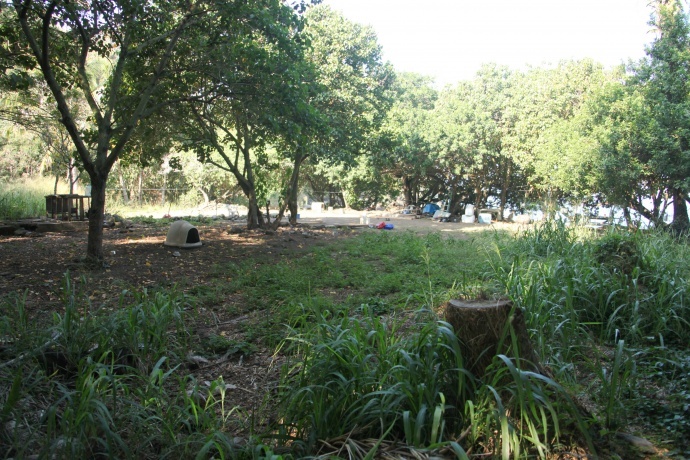 The 0.217 acre lot of vacant land is located near Honolua Bay with access easement to and from the Honoapiilani Highway. The assessed value of the property was last listed at $3,800, and the market value was $377,500. Maui Land and Pineapple Company is among a list other parties who claim part ownership of the parcel. The land manager and company CFO of ML&P were among those in attendance at Wednesday’s auction. A request for comment on Friday was not returned in time for publication, however those familiar with the case say the company may have had their own plans for conservation as well, but we were unable to confirm those assertions. The parcel became the center of another lawsuit several years ago when members of one family claiming part ownership were challenged in court for charging visitors a fee to cross the property. The case ended when it was determined that the parcel was not a public access point. Cochran said she hopes to look into the laws to protect kuleana lands from forced sales in the future. “It’s not right because once they (ML&P) got their foot in the door, they got the process underway. The final outcome was forcing the sale. Lineal descendants could not afford to pay for their ancestral home, or protect the property from auction regardless of how big or small their share,” said Cochran. “This is an example of how important Honolua is to the community and a reminder to potential commercial interests of how the community will always rise up to defend Honolua from development,” said Carty. A rare opportunity to protect a small parcel of conservation land at Honolua Marine Life Conservation District has come up with a fast approaching deadline to act. The Save Honolua Coalition would like to protect this land for future generations from private and/or commercial development but we need your help to raise the necessary funds our goal is to raise at least $50,000 by January 25, 2012 all monies donated between now and January 25, 2012 will go into a special fund to purchase and/or manage lands at Honolua. This is a once in a lifetime opportunity to really help save Honolua please if you can donate now. For more info contact kokua@savehonolua.org .